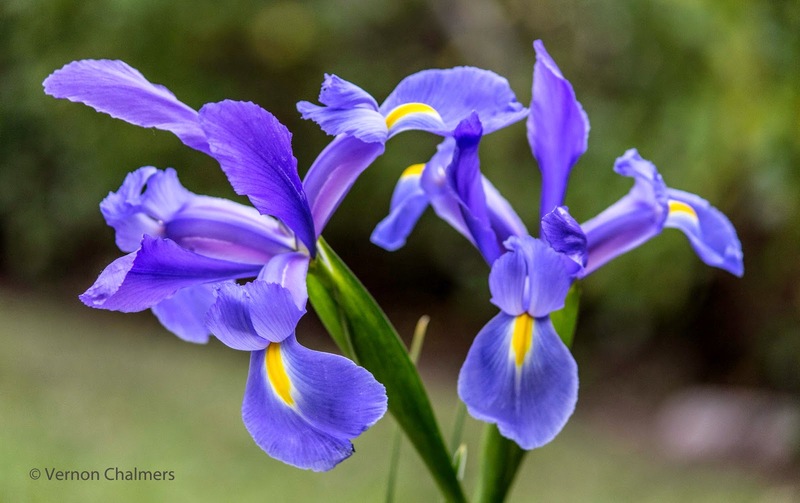 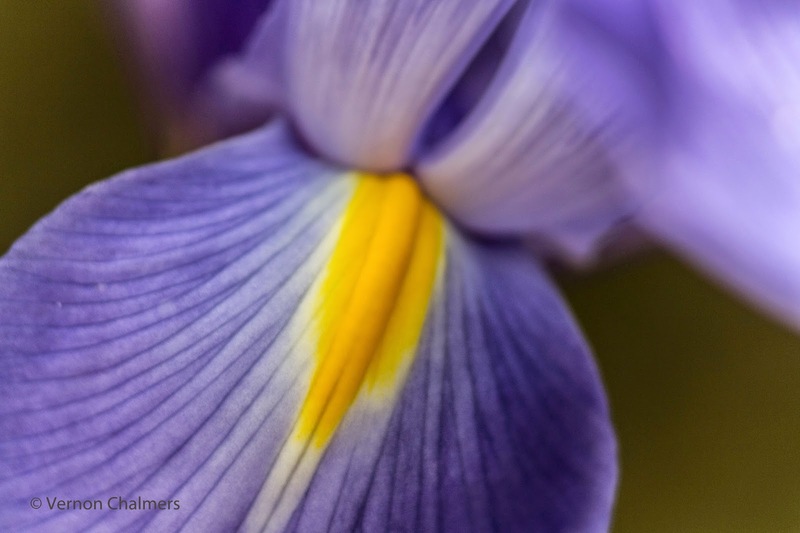 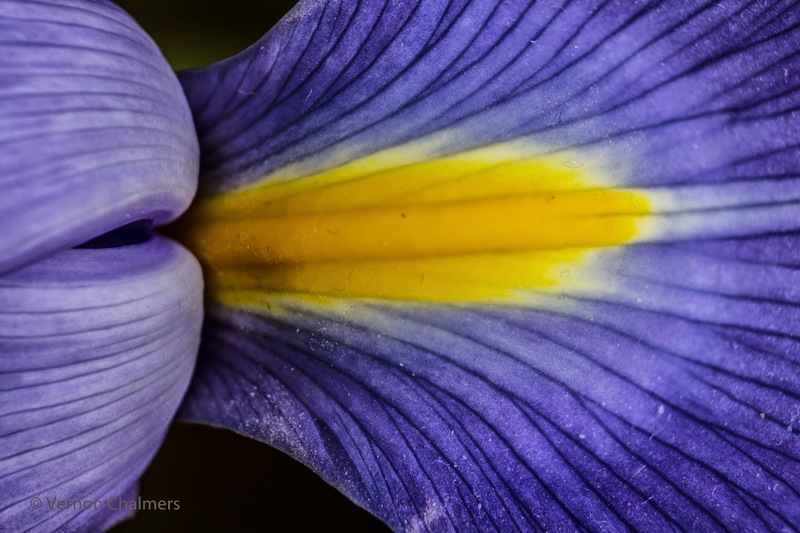 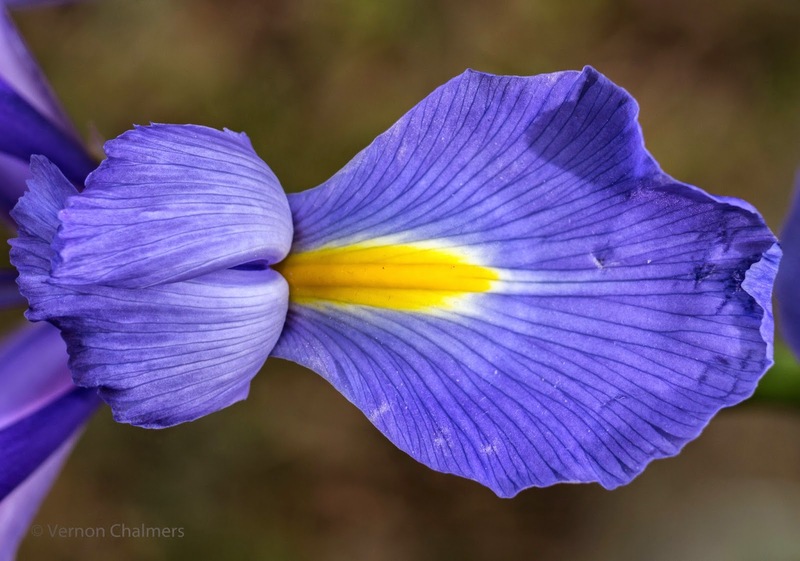 Blue Iris flower photo series taken with Canon EOS 700D DSLR / EF-S 55-250mm IS II lens. Av mode. Milnerton Cape Town. No post-processing, only Canon lens profile correction and Raw to JPG conversion in Adobe Photoshop Lightroom 5.7. 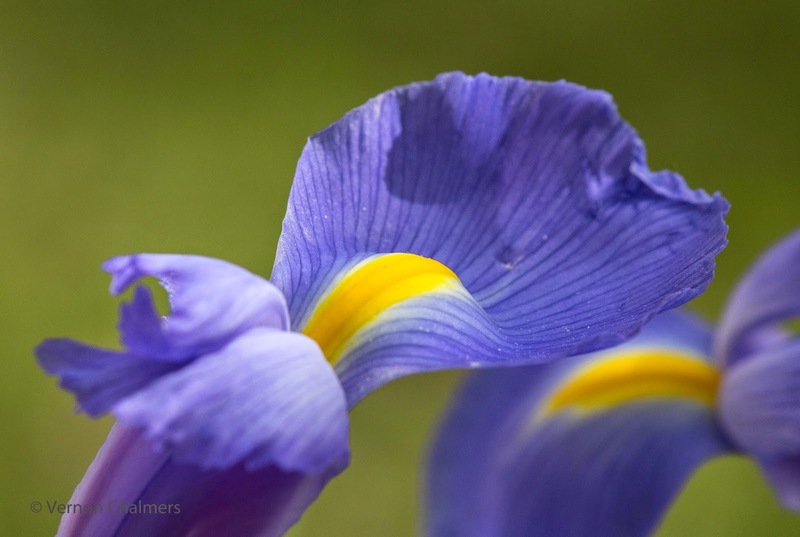 Demonstrating Depth of Field (DOF) application with the Canon EF-S 55-250mm IS II lens at different apertures, focal lengths and close-up lens accessories.